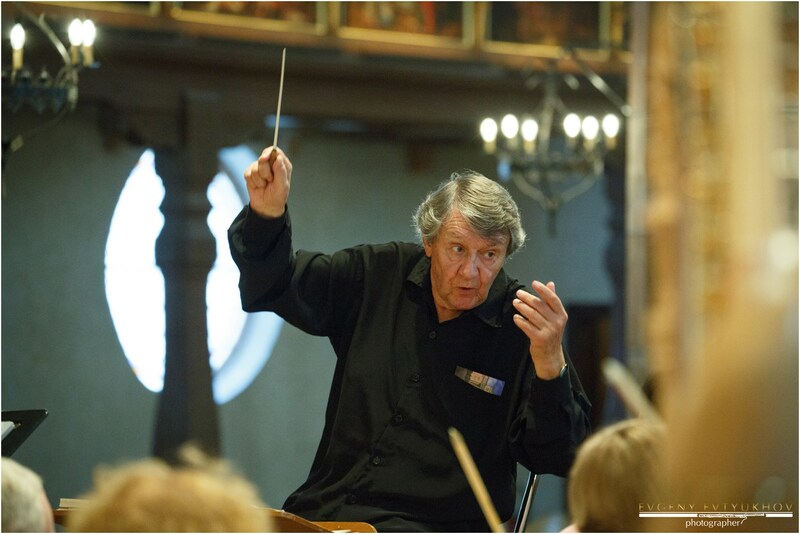 Conductor Michel Plasson, the living legend of world music, will give his only concert in Moscow on April 12, 2019. 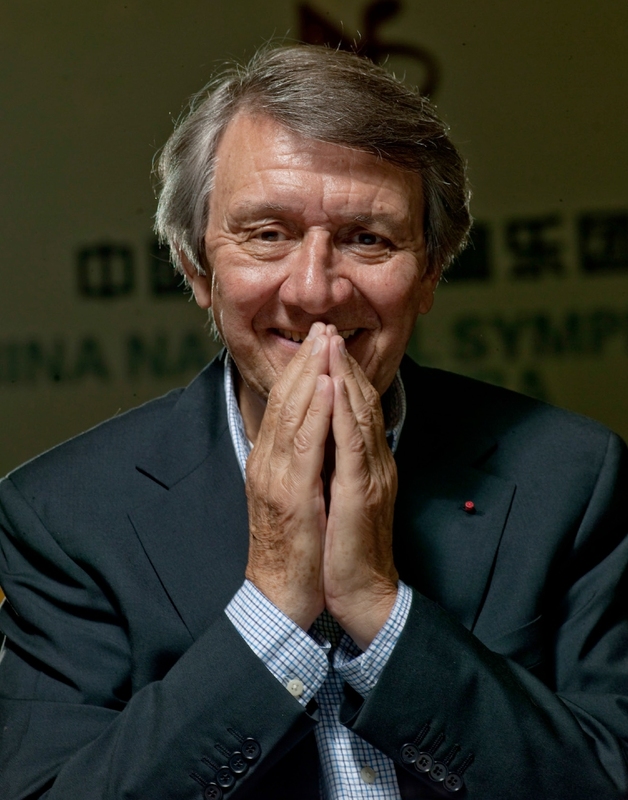 The eminent maestro, one of the great representatives of the French and European musical life of the last decades, will conduct the National Philharmonic Orchestra of Russia. 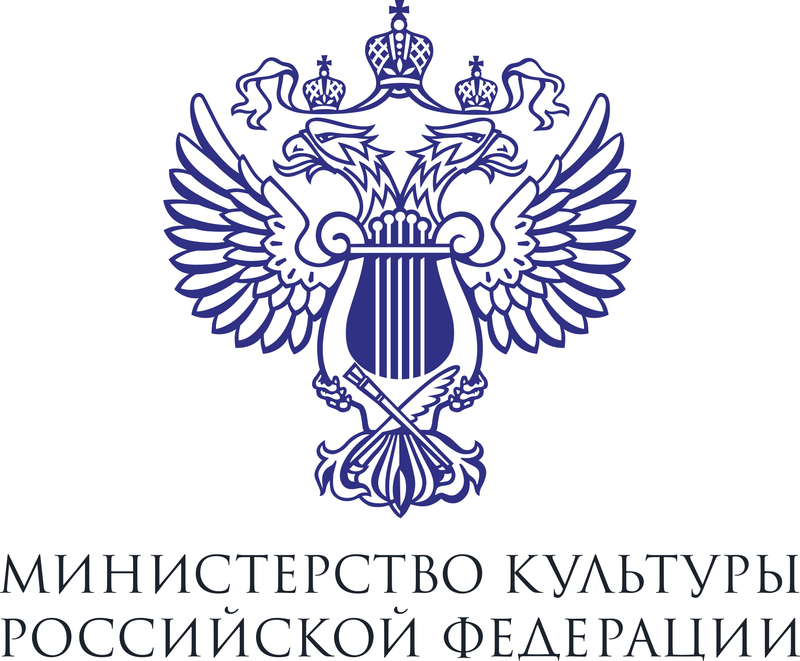 Muscovites will have a rare occasion to enjoy the exemplary interpretation of French music from the outstanding keeper of traditions who has recently celebrated his 85th anniversary. 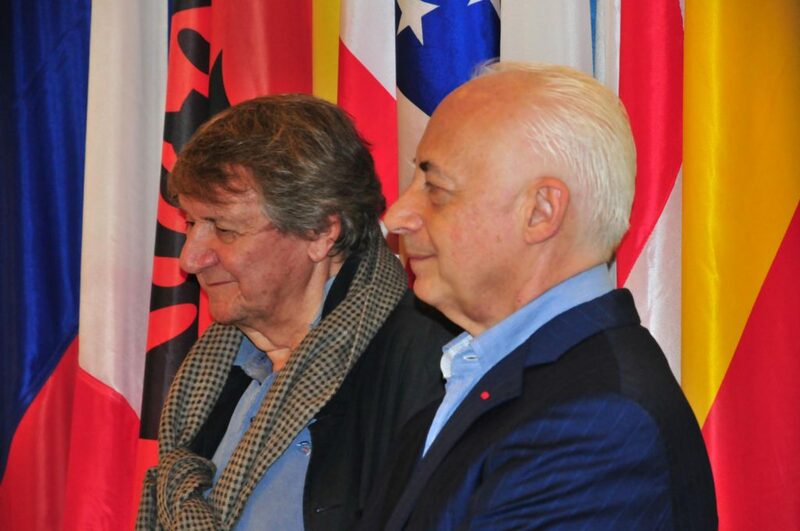 It is not the first time that Vladimir Spivakov invites a colleague to conduct his collective. They are bound by a long-term friendship borne out of great mutual respect. 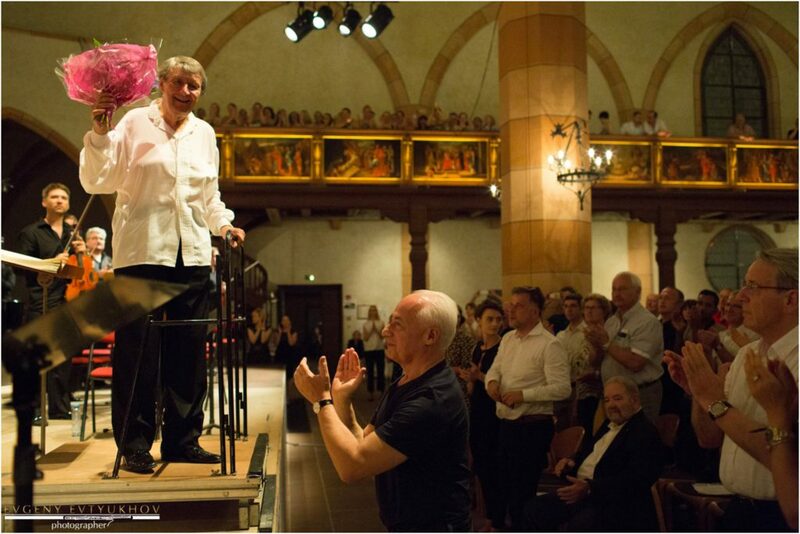 Spivakov dedicated to Plasson the 2017 Colmar Festival Edition in Alsace, where both renowned conductors replaced each other on the NPR's podium. 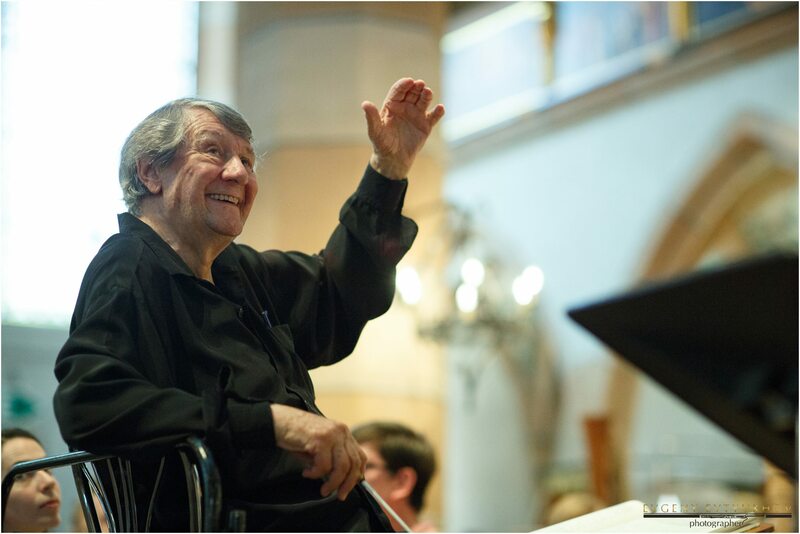 The contribution of the esteemed Maestro, who had headed the Orchestre National du Capitole de Toulouse for 35 years, is compared to Yevgeny Svetlanov's legacy. Plasson has also created an invaluable audio fund of national musical classics, and for millions of listeners his renditions remain model to this day. French music has been associated primarily with his name for many years, and thanks to him Toulouse turned into a first-class music centre with its appealing individuality. The program of the Moscow concert includes works from the golden music heritage of France: the Suite Ma mère l'Oye (My Mother-Goose) by Ravel (Plasson defines it as “the music of pure happiness”), his First Piano Concerto and a truly cult score – Symphonie Fantastique by Berlioz, the composer whom the conductor ranks among the three most important “beacons” of his national musical tradition. Philipp Kopachevsky, a distinguished virtuoso pianist who often performs with the NPR, in particular, in concerts with French music, has been invited to play the solo part in Ravel's Concerto. Critics note in his playing “natural blend of mastery and spiritual maturity with raw emotion, the freedom with which the pianist expresses himself and his Romantic sincerity and nobleness”.